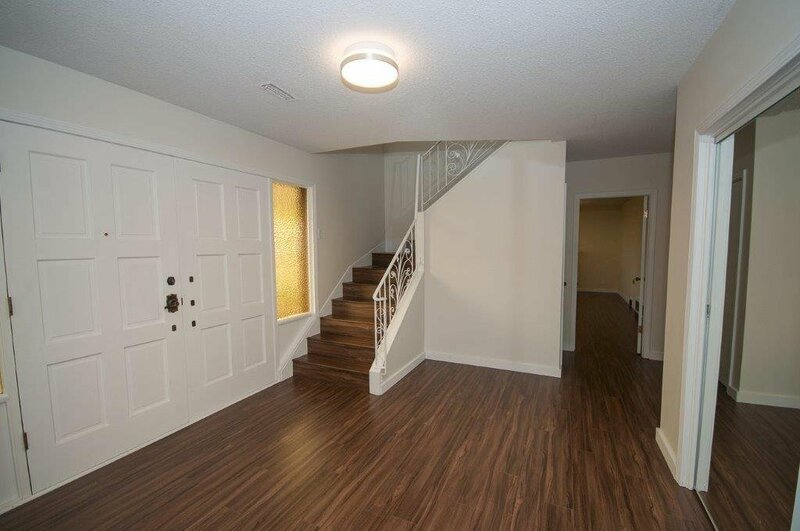 Very rare 15,418 FLAT lot in Glenmore ! 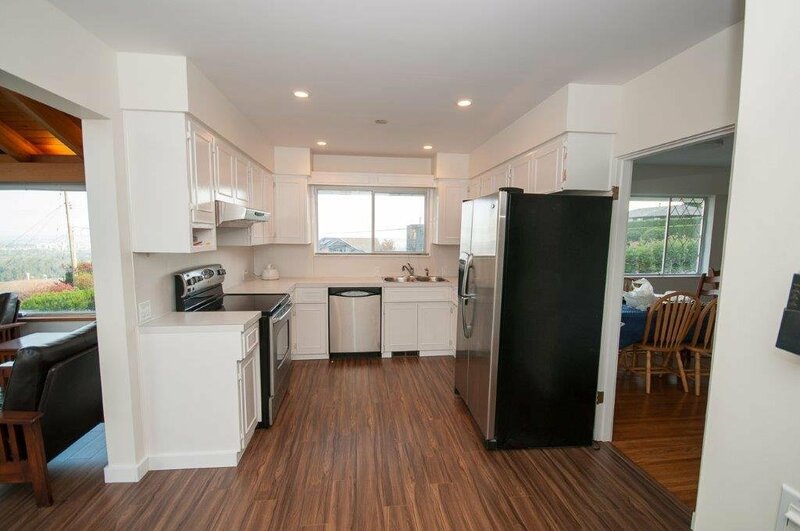 Spectacular ocean and city views offered at a great price! 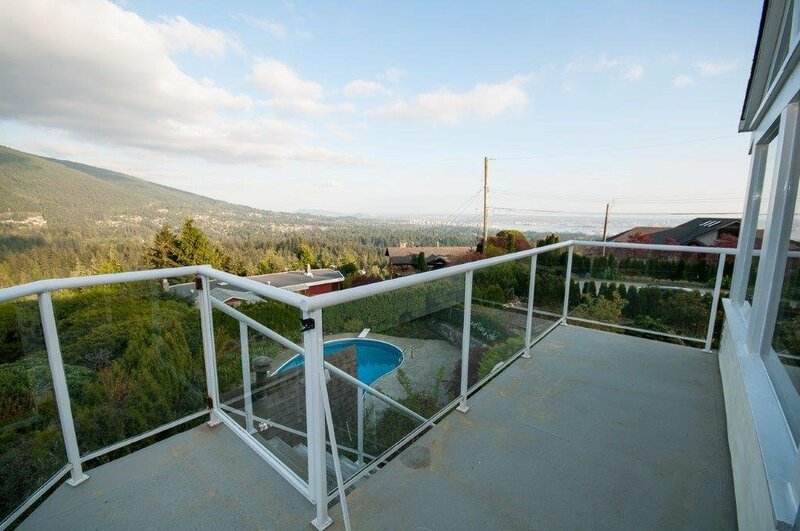 Amazing views from Grouse Mountain, Mount Baker, the harbour, and to westerly ocean views from both floors. 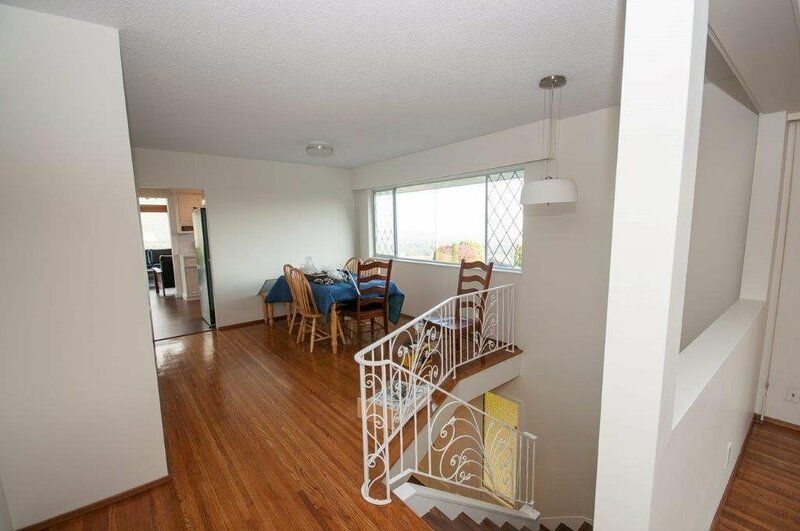 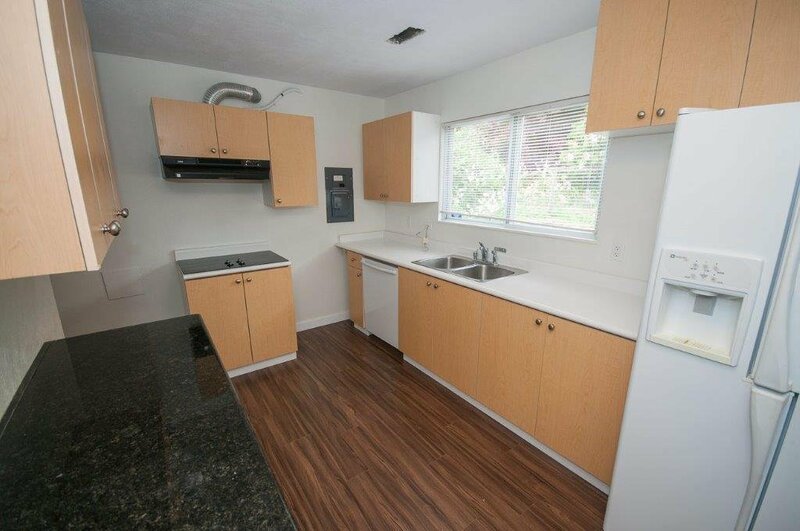 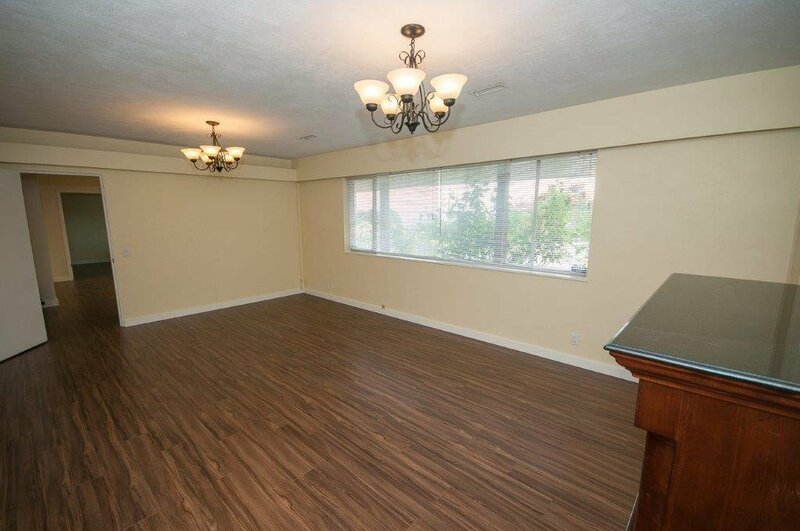 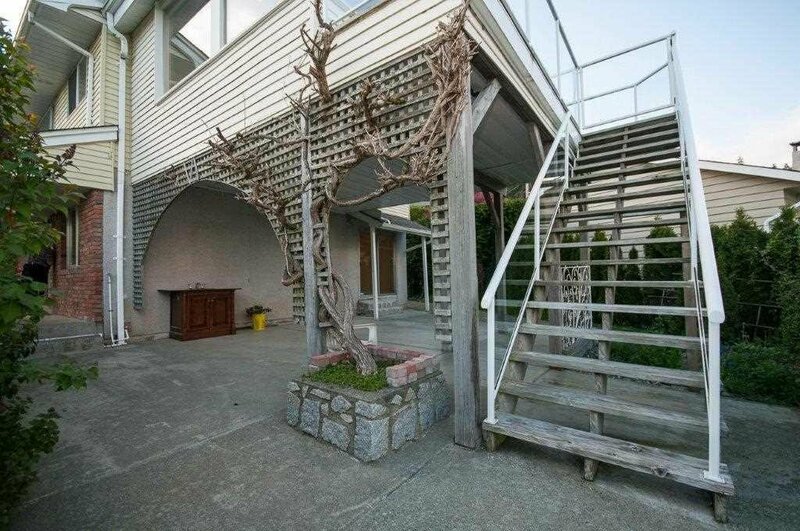 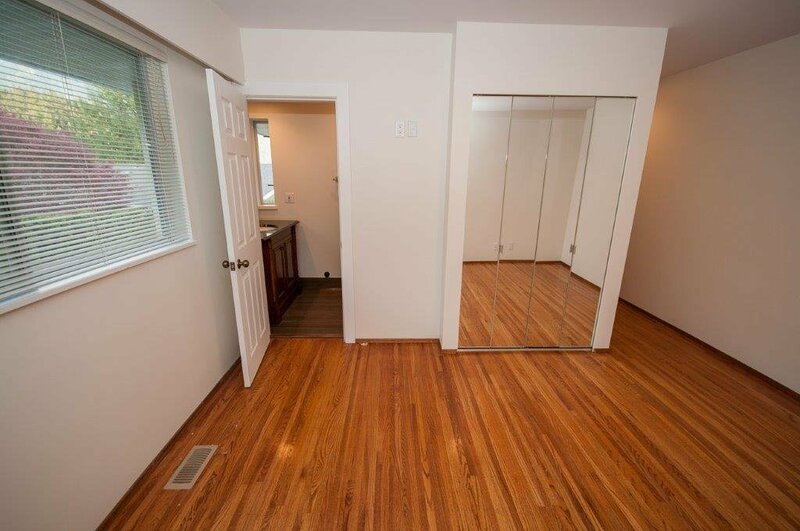 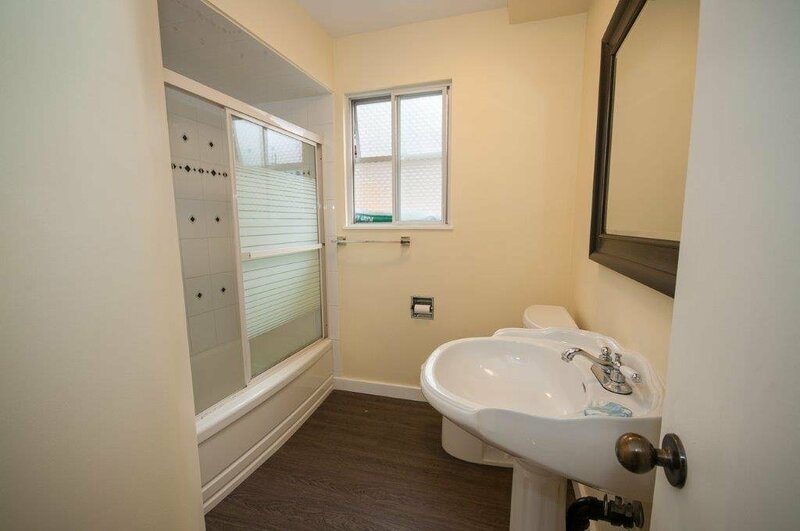 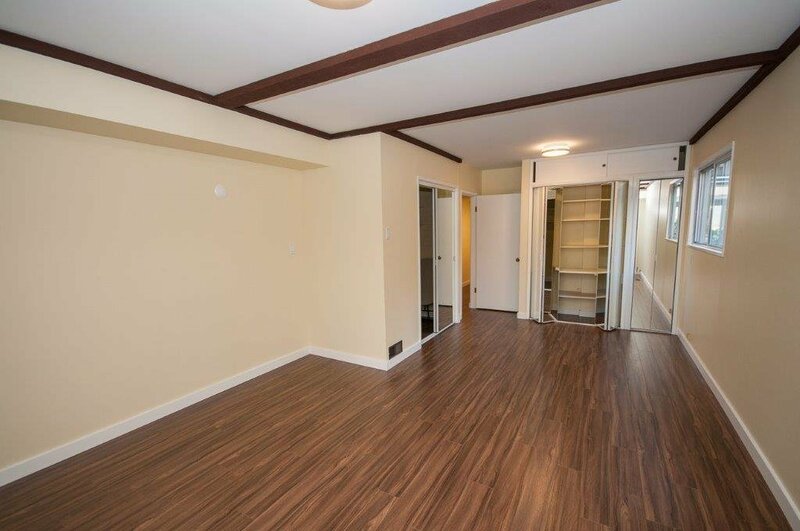 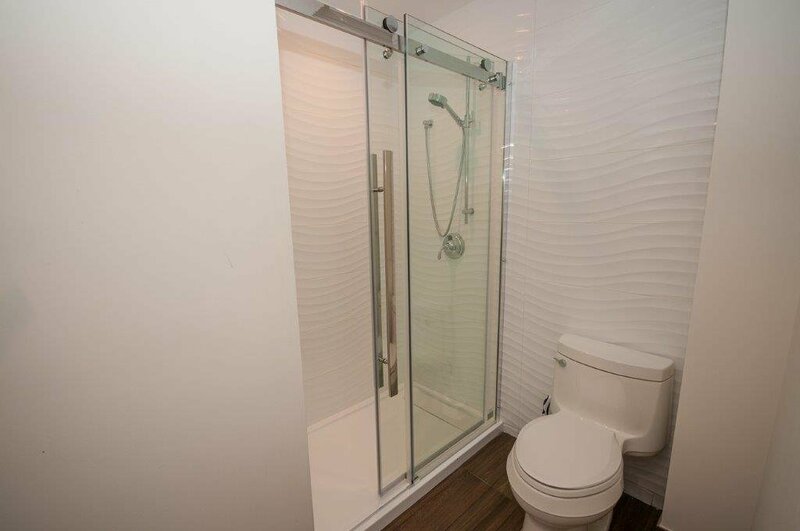 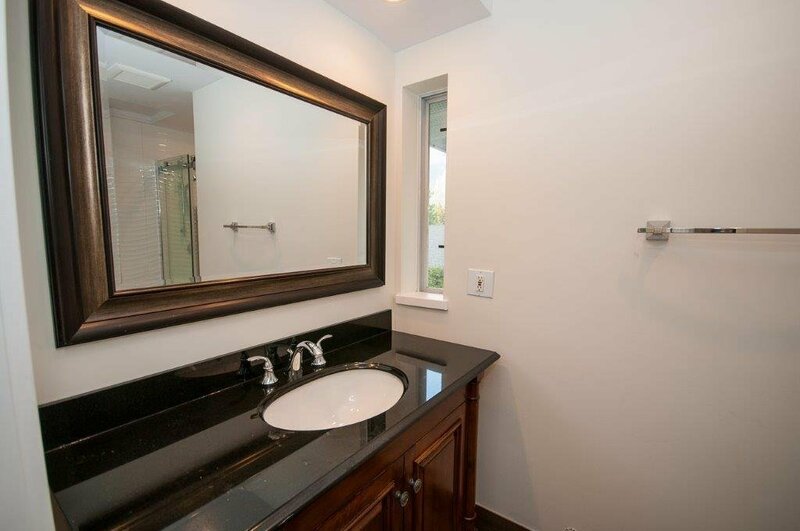 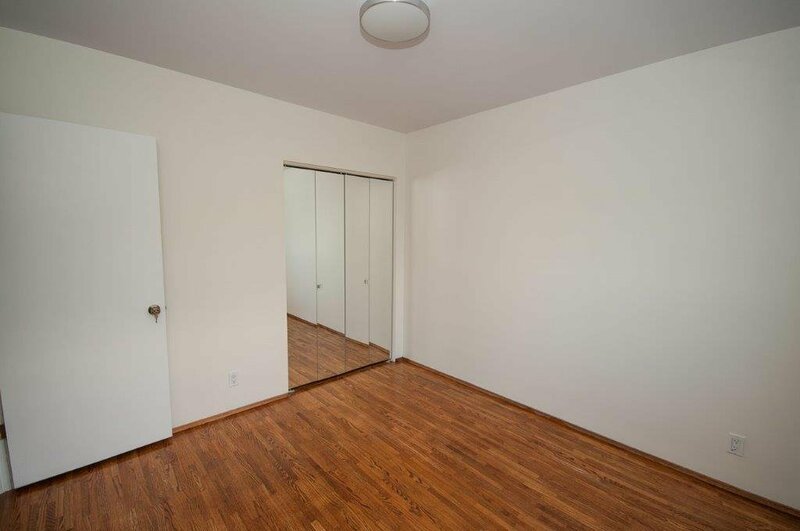 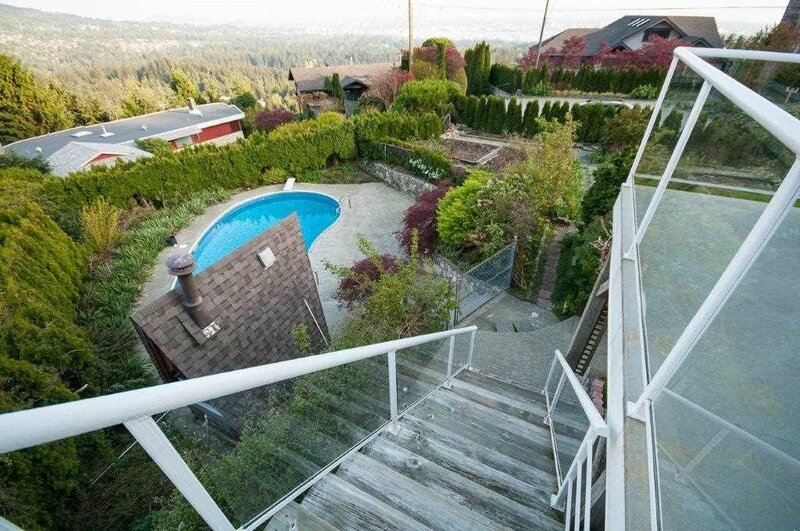 This 3,021 sf house is absolutely livable and offers 3 bedrooms and 3 bathrooms. 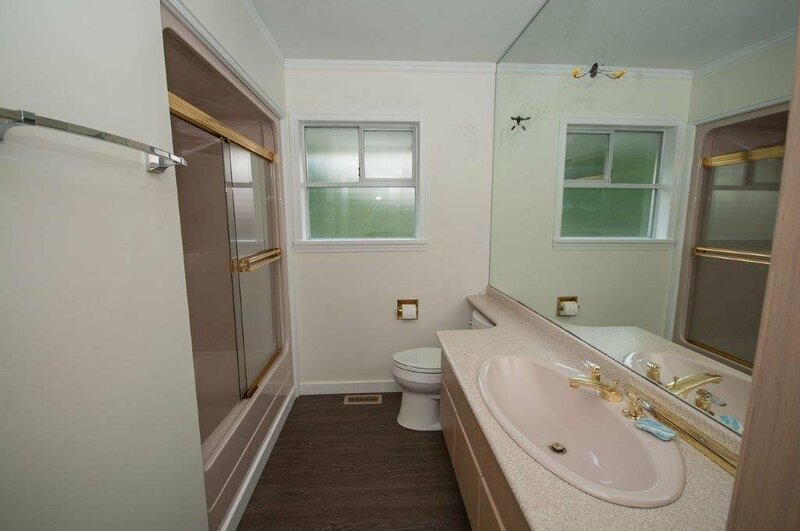 Updates include new flooring, plumbing, some electrical, light fixtures, baths. 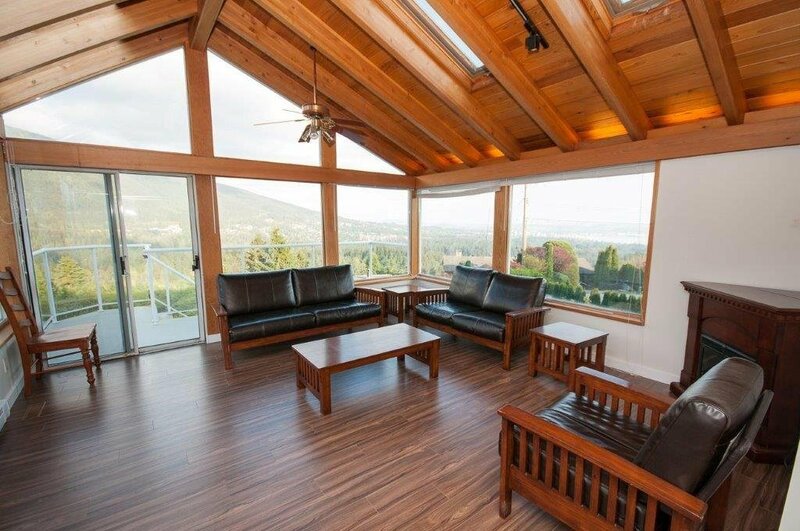 Beautiful solarium on main level and possibility to have a lower level suite! 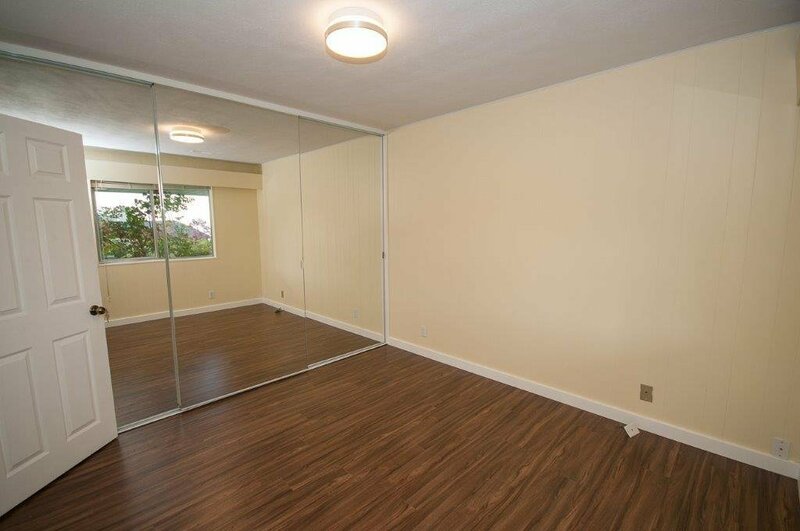 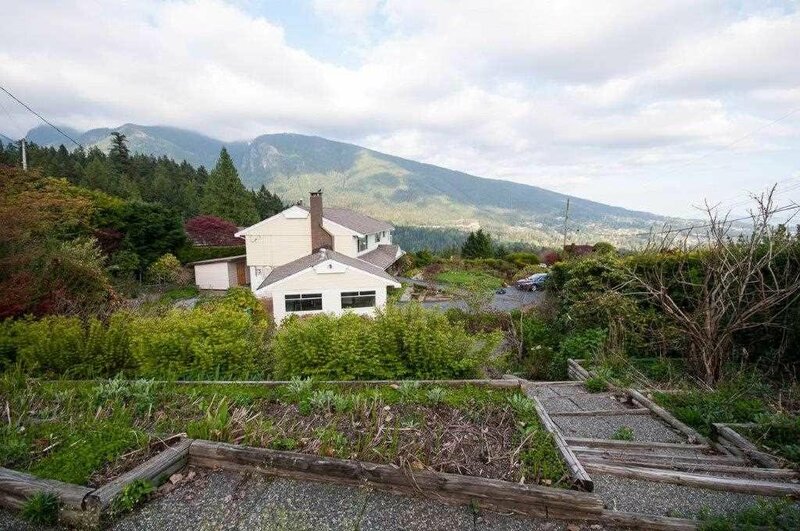 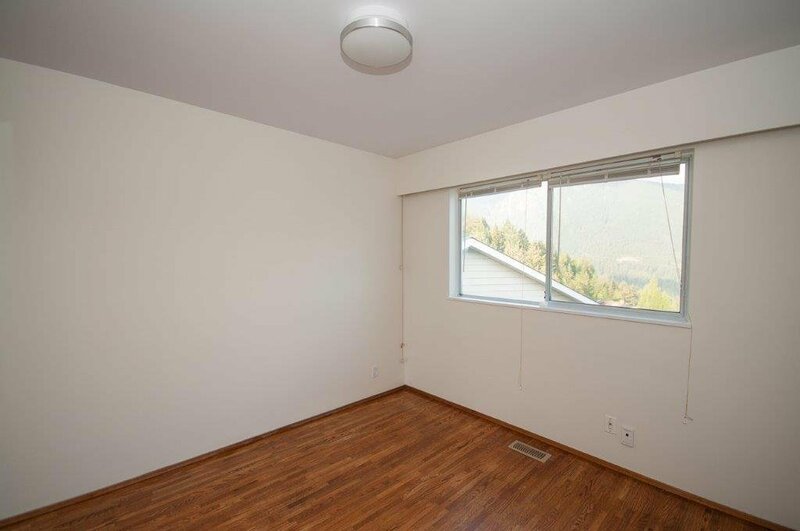 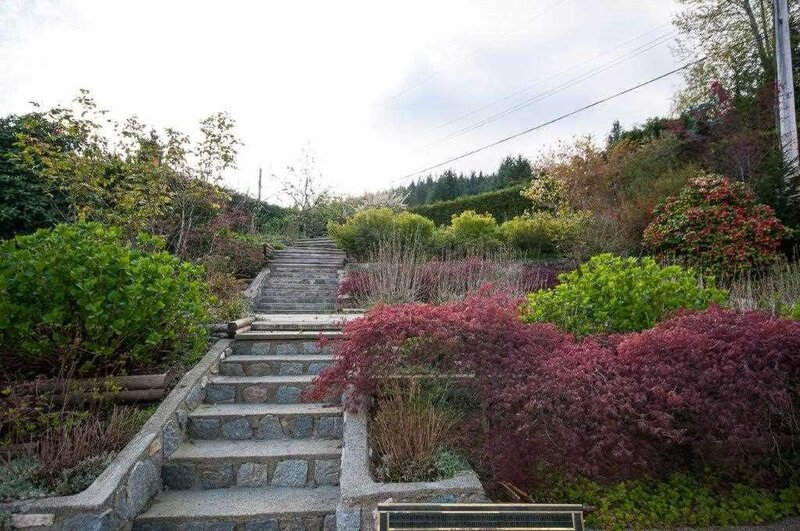 The property is conveniently located in the Chartwell Elementary and Sentinel Secondary catchment, and very close to Hollyburn Country Club, private Collingwood campuses and private international Mulgrave School.